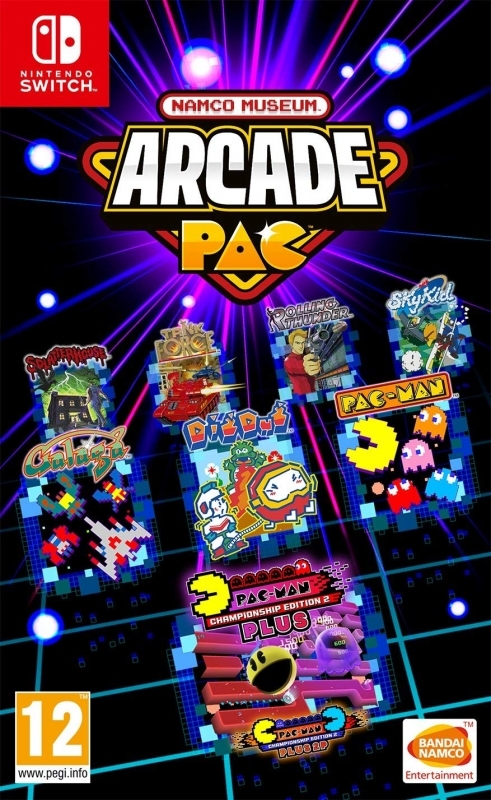 Save your quarters and bring the arcade home with the ultimate 2-in-1 game ‘pac’, NAMCO MUSEUMTM ARCADE PACTM! 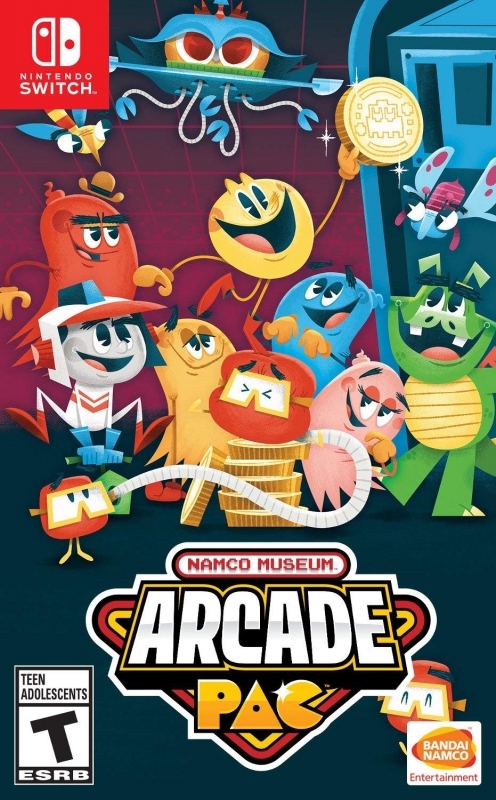 Enjoy the nostalgic classics in “Namco Museum” and the flashy maze madness of “PAC-MAN Championship Edition 2 PLUS” with friends or solo, at home or on the go for exciting arcade fun wherever you are – exclusively for the Nintendo Switch! Enjoy Namco classics such as PAC-MAN, GALAGA, SPLATTERHOUSE, and TOWER OF DRUAGA, or play games such as ROLLING THUNDER, SKYKID, or TANK FORCE with friends and family on the Nintendo Switch! 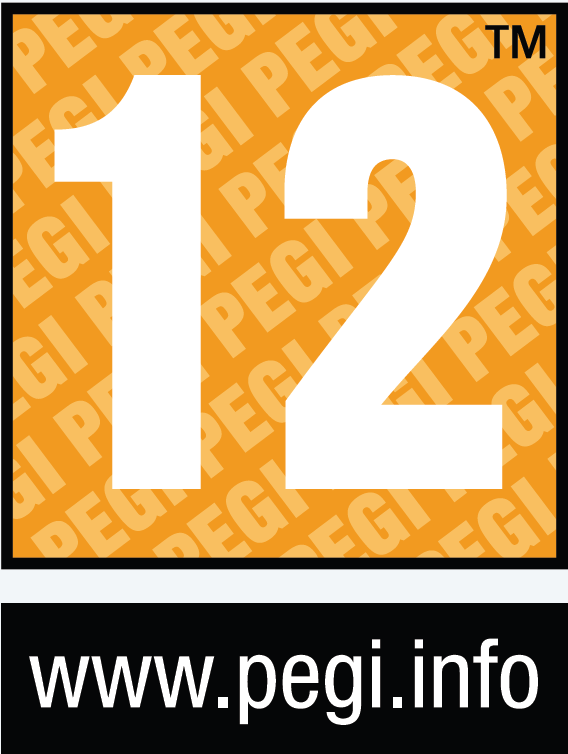 The highly acclaimed PAC-MAN CHAMPIONSHIP EDITION series has finally come to the Nintendo SwitchTM in PAC-MAN CHAMPIONSHIP EDITION 2 PLUS! 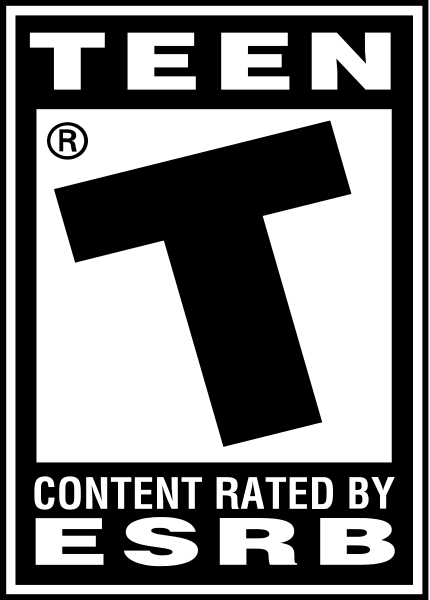 Featuring eye-popping high-resolution 3D graphics and funky visuals, the latest version of the classic game takes chomping and chasing through mazes to a whole new level! Play by yourself or with your friends in the all new co-op mode, “PAC-MAN CHAMPIONSHIP EDITION 2 PLUS 2P” – exclusive only to the Switch! When one player gets caught by a ghost, the other player can come to the rescue. Team up with your friends and family to weave through the mazes and make it to the boss battle together!